Texas Birds: Texas, because of its geographic location and extra diverse regions, is blessed with abundant bird wildlife. 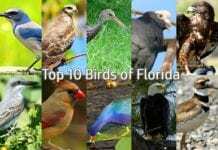 It is even considered as the most diverse bird state in the United States of America. 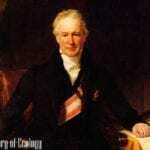 At present, the industry of birding in the state, as well as the whole North America is rapidly growing. 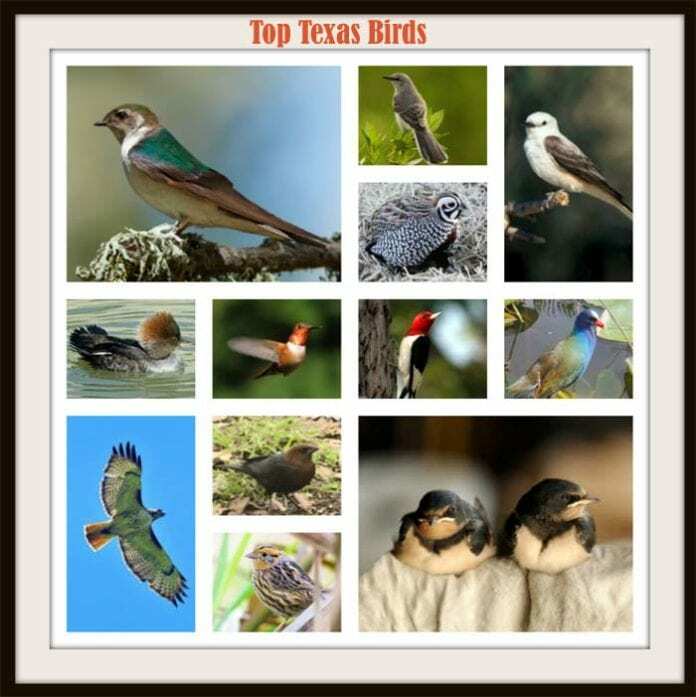 So to help you identify some of the most famous Texas birds that are native to the state of Texas, we have listed them below. 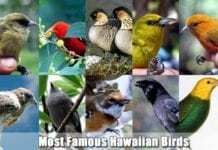 In case, you have missed out famous Hawaiian birds and famous Florida birds, check them out first. Formerly called as the Louisiana Heron, the Tricolored Heron Egretta tricolor is a Texas bird that likes to thrive in serene yet shallow waters. This bird is characterized by having a stunningly long beak and neck and has a pale blue-green color. Despite being mostly solitary, this bird becomes sociable during nesting seasons. 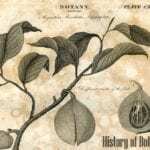 The population of this bird has significantly decreased over the years; however, reports say that they are still common in the southeastern part of United States. 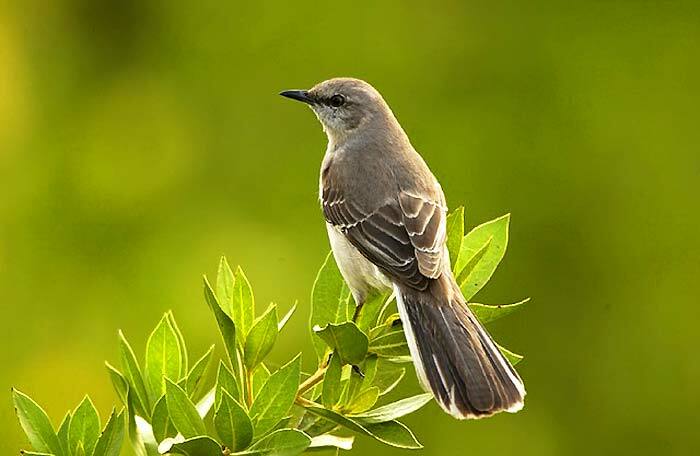 The next Texas bird on our list is the official state bird of Texas – Northern Mockingbird. This white and gray colored bird is an excellent singer. The binomial name for this bird is Mimus Polyglottos which comes from old Latin which means “many-tongued mimic“. This versatile vocal specialist Texas bird can mimic dozen+ songs from other bird species as well. 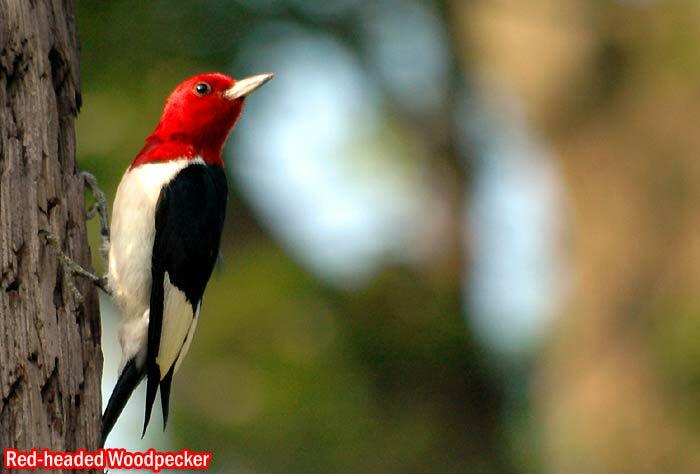 Unlike most woodpeckers, the Red-headed Woodpecker is so good at catching insect preys, and they also tend to eat huge amounts of nuts like acorns. However, this bird of Texas also catches insects through the normal woodpecker way of making holes in wood. This bird also called the “Flying Checkerboard” is very notable because of the bold patterns printed in its plumage. It is characterized by having a red-colored head (hence its name), and a unique black and white, seemingly checkered pattern at first glance, overall body. 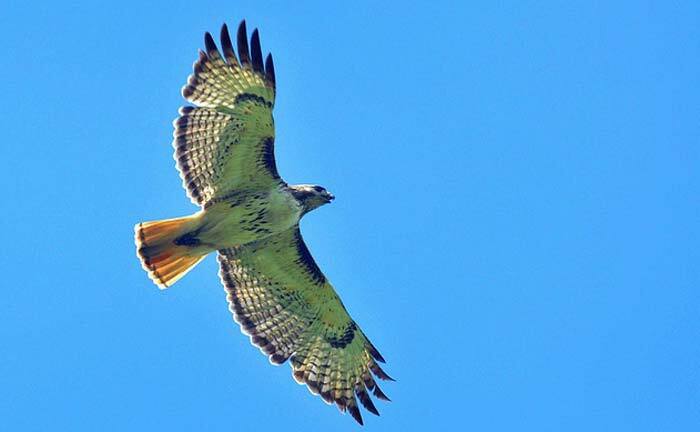 After Red-headed woodpecker, the next bird of Texas in our list is Red-Tailed Hawk who gets the name from its red-tail (sort of more of orange color). The wings are composed of white blotches mixed with chocolate brown feathers. This bird is sometimes known as ‘Chicken Hawk’. These large raptors often can be spotted in high hills of Texas or highways sitting quietly for delicious rodent meals. 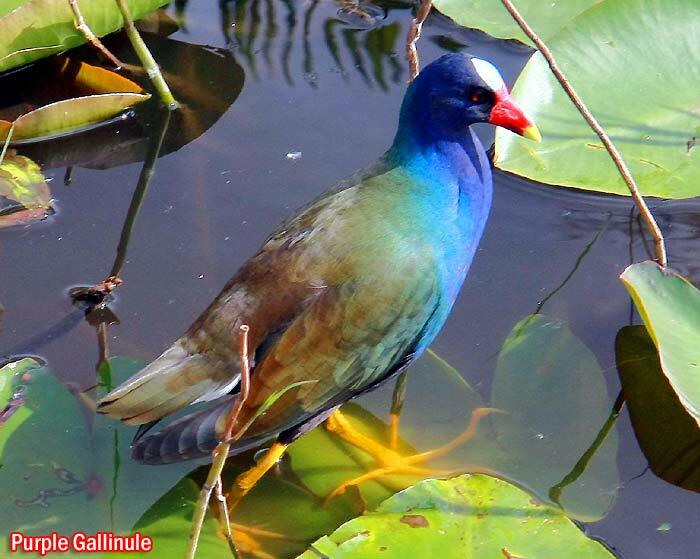 Unlike the Common Gallinule that only has a wide white side stripe, the Purple Gallinule is characterized by a variety of colors: its head, neck, and under-feather are purple, its back colored green, its forehead tinted blue, its bill colored red yet tipped with bright yellow, and its legs also colored yellow. One interesting characteristic of this Purple Gallinule is its long toes that enable it to walk on top of lily pads without being sunk. The Purple Gallinule is much like of a duck, rather than a chicken, as it tends to swim on the water surface and just step on plants floating on water. Also called the Le Conte’s Bunting, the Le Conte’s Sparrow is a small yet chunky sparrow that likes to thrive in the relatively wet grasslands and shallow marshes. This Texas bird is characterized by having an orange head and chest, with black strips of feathers found on its orange-brown wings. This sparrow is one North America’s least understood birds since little literature have been written about it. Because of its quiet and secretive behavior, it is very rare to spot a Le Conte’s Sparrow in the wild. The next Texas bird that flies into our list is the cute Barn Swallow (also known as “Mud Swallow”). These tiny birds build their nests on bridge muds, porches, and patios. The belly is covered with gradient orange while the head, back, and tail are covered with dark blue plumages. There are a couple of distant relatives to these birds in Texas namely Cliff Swallows and Cave Swallows. 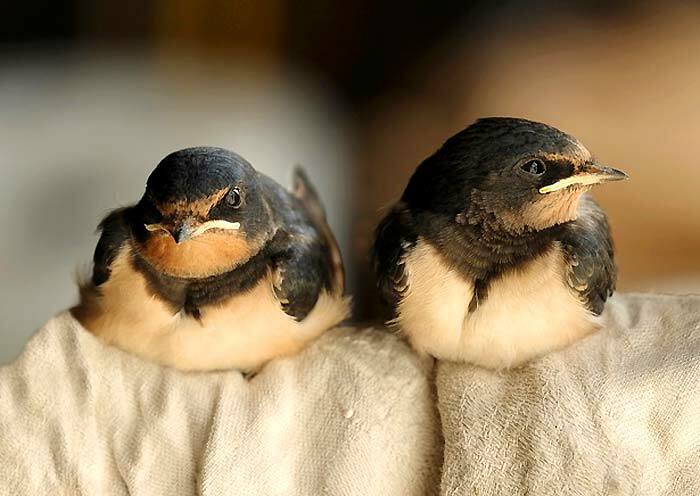 Though they are anatomically same regarding genetic make-up, the cliff swallows differ in their nest building techniques. 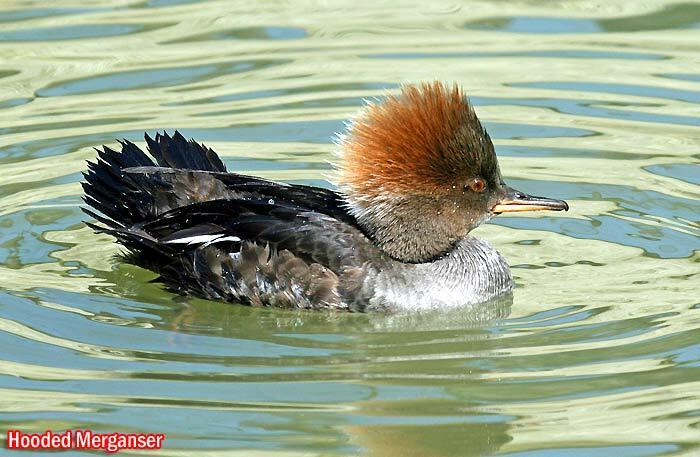 The Hooded Merganser, one of the smallest mergansers native to North America. This Texas bird is characterized by a fan-like crest that can be opened or closed. One of the most interesting facts about this bird is that the female Hooded Merganser tends to lay their eggs in the nests of other females. Such practice is known as “brood parasitism” and is often exhibited by the Brown-headed Cowbirds. These Texas birds are often seen diving in small ponds and rivers but sometimes nest on the cavities of trees. 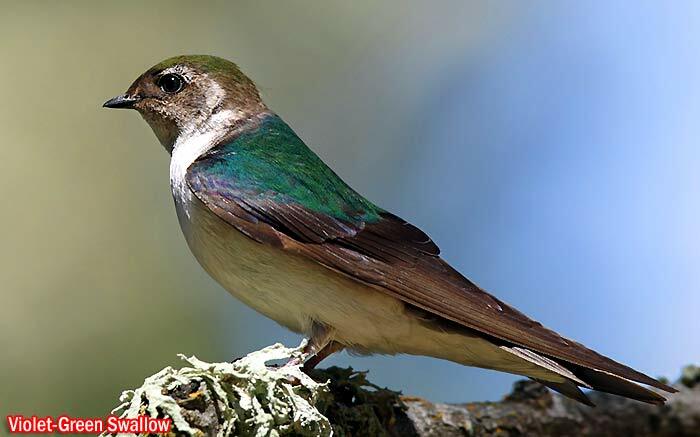 The next bird in this Texas birds list is the Violet-Green Swallow Tachycineta thalassina, that is often seen roaming the skies over mountain pine forests. The Violet-Green Swallow is typically just like the Tree Swallow in appearance and behavior. However, they can be differentiated from another swallow because of the presence of white patches on their underparts and cheeks. 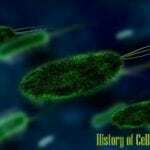 One interesting habit of female Violet Green Swallows is that to hatch their young successfully, they tend to allocate some antimicrobial proteins in the eggs to lower the risk of infection for hatching. This Texas bird has no permanent home (nor raise a family) because this bird migrates with the moving bison herds (hence the name cowbird). So this bird has no time to settle down in one place. Perhaps the word “lazy goose” should be given to this bird because they lay eggs on unattended other birds’ nest and then fly away. 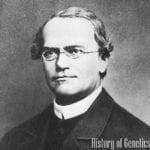 So all cowbird chicks are always raised by foster parents of other bird species. 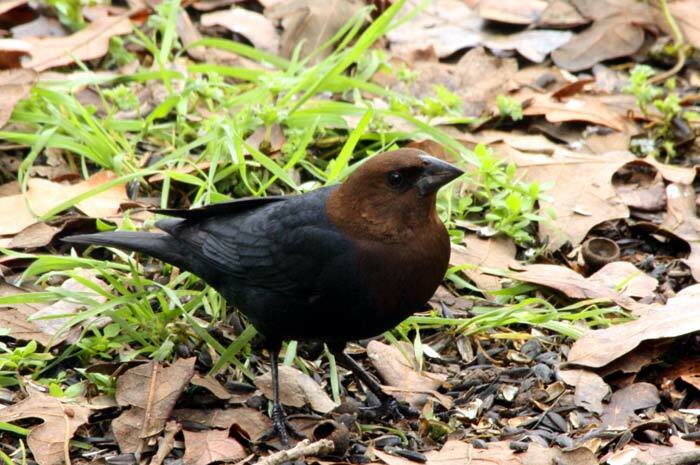 The male cowbird has all beautiful features such as brown colored head, glossy black body while the female cowbird is just vanilla with overall one color throughout – grayish brown. The sight of a Scissor-tailed Flycatcher perched on fences and electricity wires is a common site in Texas, Unites States especially during the spring and summer. 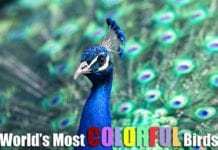 This Texas bird feeds on insects (such as beetles and grasshoppers) flying in the air and is highly adapted to living in open areas like grasslands, and agricultural and urban environments. One of the most distinguishing characteristics of this bird is its dramatically, long tail feathers shaped like scissors, hence its name. The Montezuma Quail is endemic to various places in the United States like Texas, New Mexico, and Arizona. This bird typically inhabits the oak-pine woodlands and savannas of these areas. Because of its limited population, the Montezuma quail is considered as the least known quail in Texas. 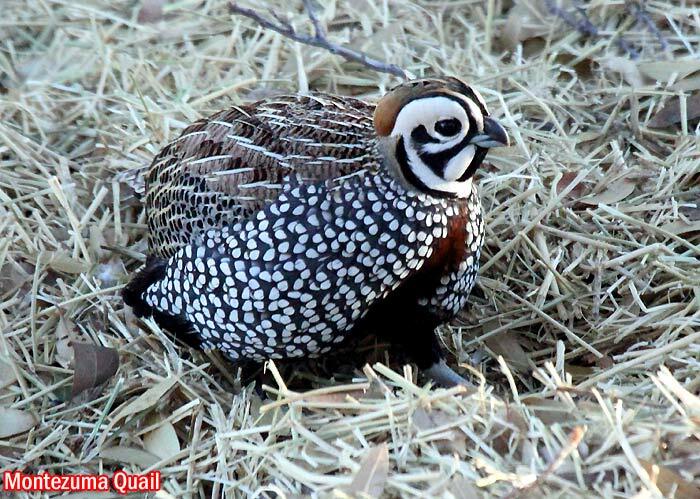 Male and female Montezuma quails hardly look alike as males are characterized by having overall black plumage and white face mask while females have overall brown plumage. The Swallow-tailed Kite is one of the few bird species that is highly unmistakeable when flying, mainly because of its long tail that has forked feathers. When flying, this bird hardly flaps its wings; instead, it utilizes its tail and moves it up to nearly 90 degrees angle. 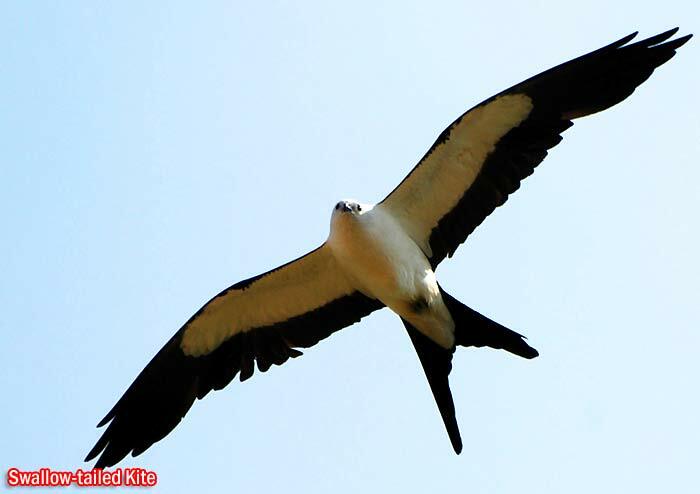 The Swallow-tailed Kite feeds on flying insects like cicadas and dragonflies which it catches and eats on the wing. And like any other species of Kites, this Texas bird tends to spend a lot of time chasing its potential mate, vocalizing, and diving it catch prey during courtship. 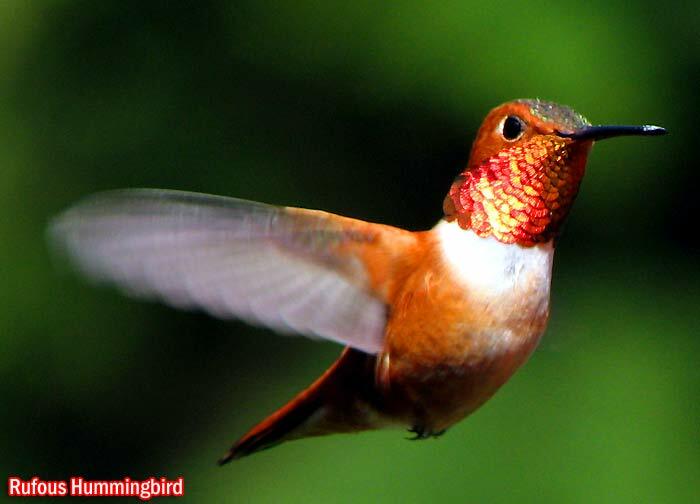 Considered as one of the most attractive and most charismatic hummingbirds that ever existed in North America, the Rufous Hummingbird is famous for its ability to defend flowers against other organisms that are sometimes larger than itself. As its name implies, the male Rufous Hummingbird exhibits a rufous appearance (reddish brown color) and an iridescent reddish-orange patch in its throat. On the other hand, the female counterpart of this Texas bird has greenish overall plumage color, white undersides, and a rufous belly. 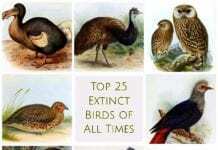 Sure, there are still a lot of Texas birds that remain unlisted in this article. 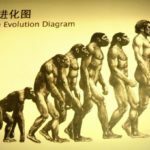 Can you name some of them in the comments section below? 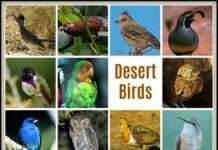 Cite this article as: "Explore Top 14 Texas Birds With Their Identifications," in Bio Explorer by Jack Kirsten, February 6, 2018, https://www.bioexplorer.net/texas-birds.html/. 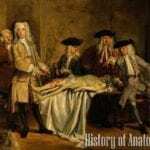 All images from the wikimedia commons under the creative commons licenses. 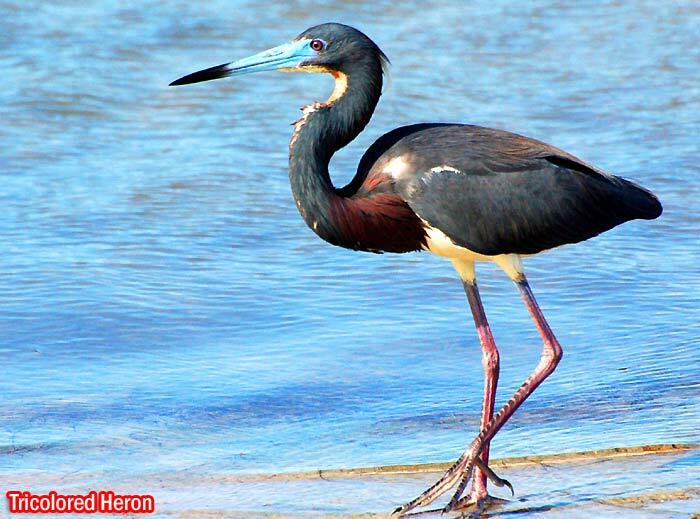 “Tricolored Heron | Audubon Field Guide”. Accessed February 06, 2018. Link. “Red-headed Woodpecker, Identification, All About Birds – Cornell Lab of Ornithology”. Accessed February 06, 2018. Link. “Purple Gallinule, Identification, All About Birds – Cornell Lab of Ornithology”. Accessed February 06, 2018. Link. 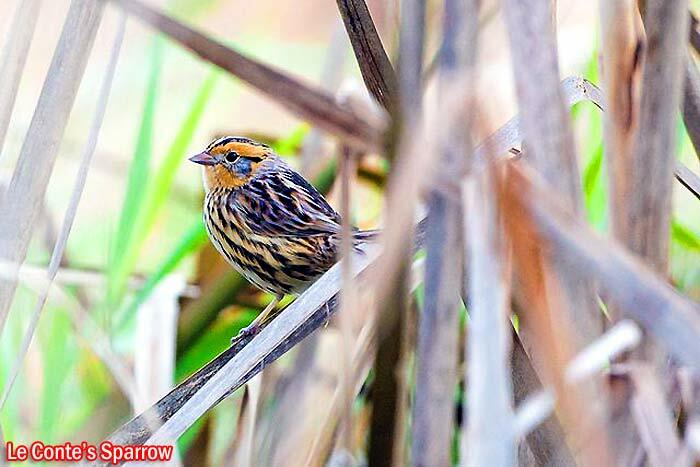 “Le Conte’s Sparrow, Identification, All About Birds – Cornell Lab of Ornithology”. Accessed February 06, 2018. Link. 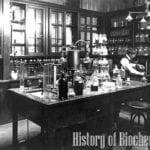 “Hooded Merganser, Life History, All About Birds – Cornell Lab of Ornithology”. Accessed February 06, 2018. Link. “Violet-green Swallow | Audubon Field Guide”. Accessed February 06, 2018. Link. 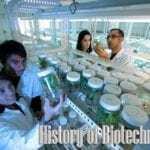 “Violet-green Swallow, Life History, All About Birds – Cornell Lab of Ornithology”. Accessed February 06, 2018. Link. 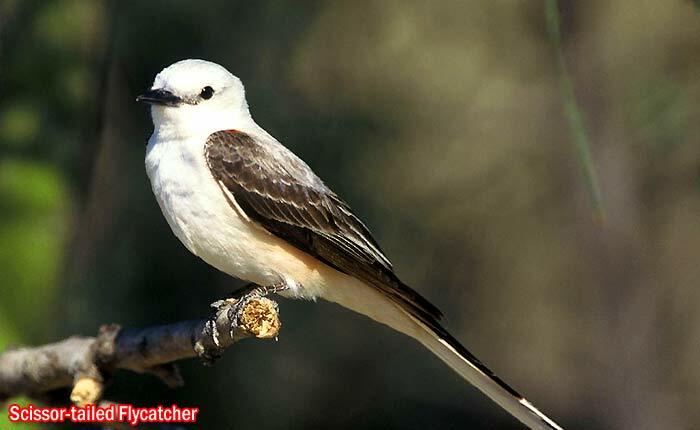 “Scissor-tailed Flycatcher – | Birds of North America Online”. Accessed February 06, 2018. Link. 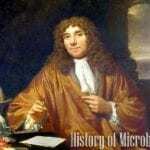 “ADW: Cyrtonyx montezumae: INFORMATION”. Accessed February 06, 2018. Link. “Montezuma Quail | AgriLife Extension Wildlife & Fisheries”. Accessed February 06, 2018. Link. “Swallow-tailed Kite | American Bird Conservancy”. Accessed February 06, 2018. Link.